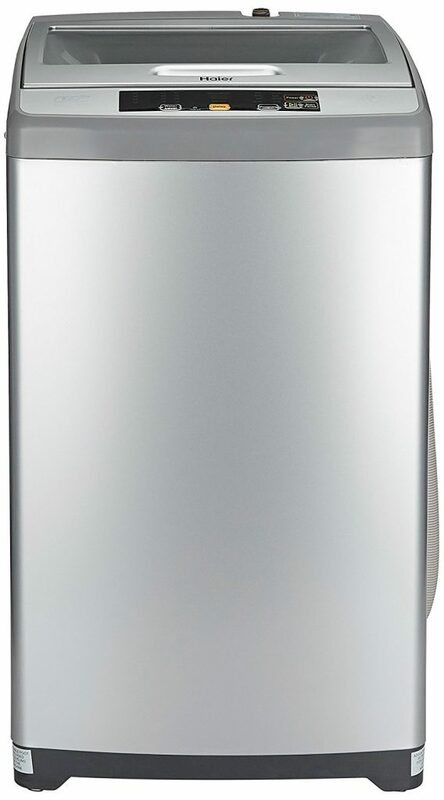 Haier Washing Machine Price & Reviews in India. 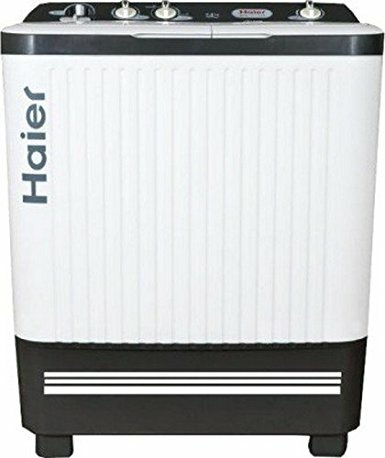 The Chinese multi-national company Haier got its popularity in India at the tight time because of its high quality home appliances and customer service. Haier has a wide range of products available in the budget for homes. 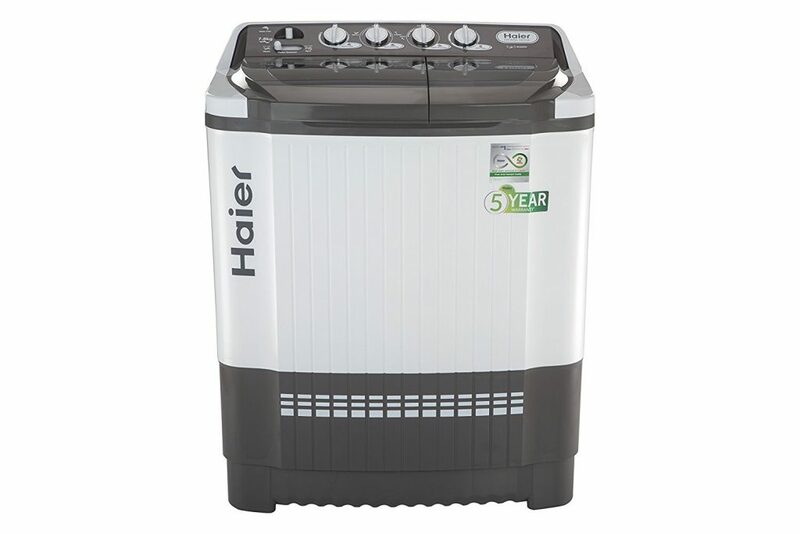 Advance technology is the appealing factor for Haier’s products. 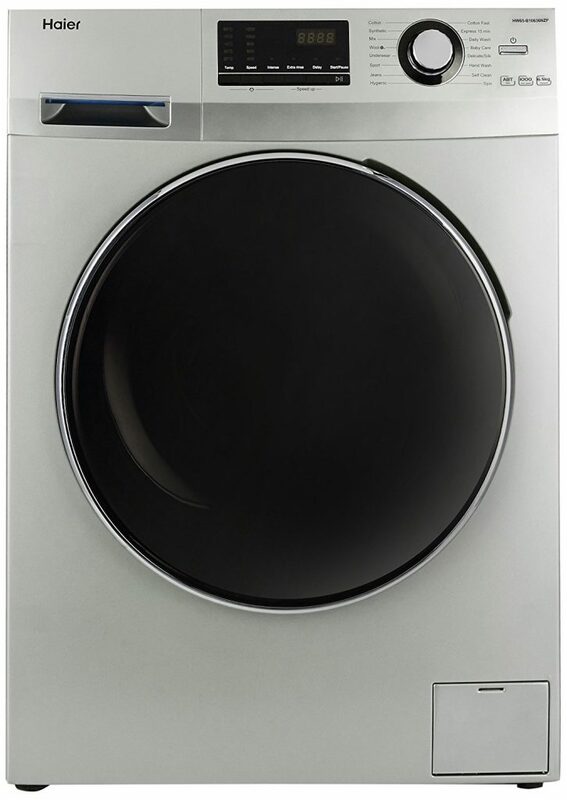 Whatever the requirement is, washing machine is already available in their products catalog. 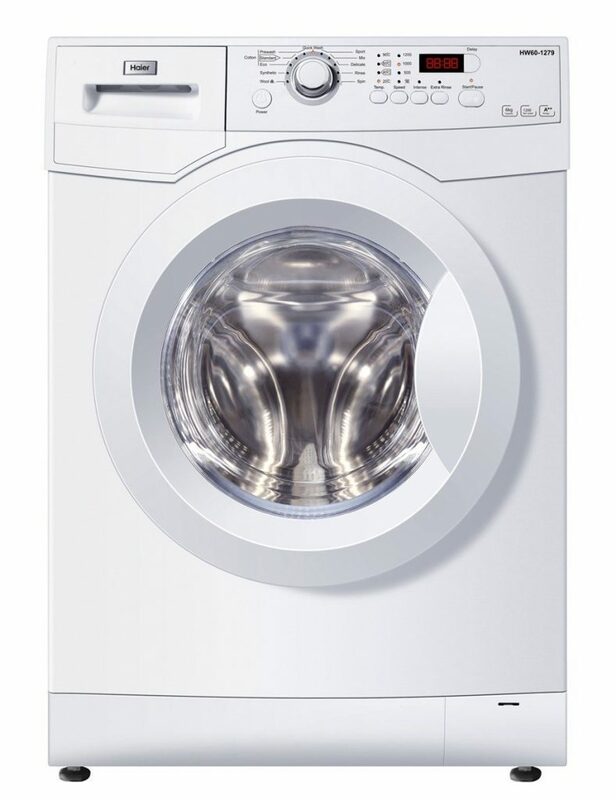 This brand makes up to 8 Kg of load capacity of washing machine available for large families. 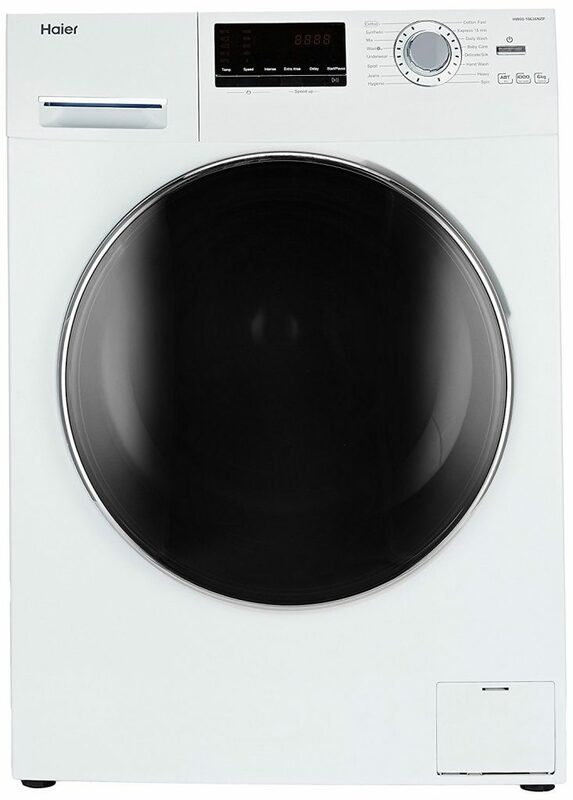 Their washing machine comes with several eye-catching features such as zero pressure technology, that allows the machine to work even if the pressure of water is nearly zero. A smart direct drive motor, keeps the machine less noisy and saves up to 40% energy. Other features multiple wash programs, wash tub material and speed of rotation makes wonders. 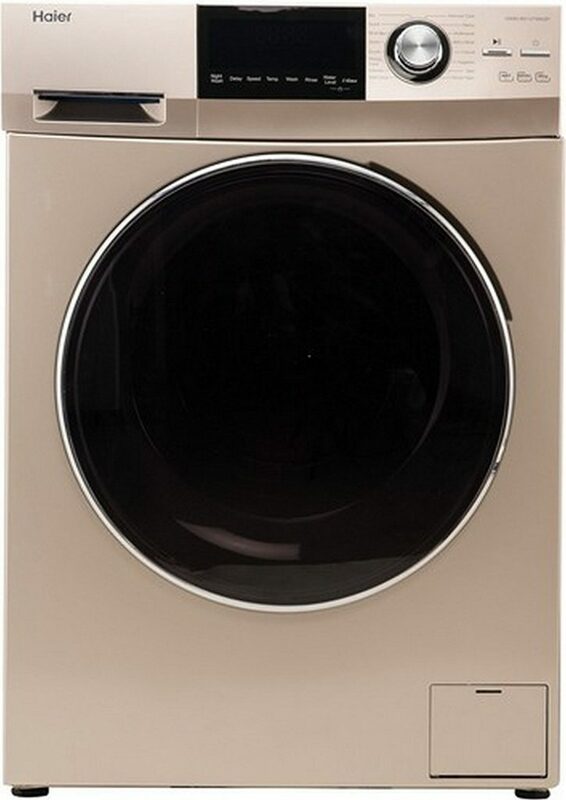 If you do not how to choose washing machine for home, what things should be looked before buying a washing machine, then I have written a separate detailed guide with list of 10 best washing machine in India. 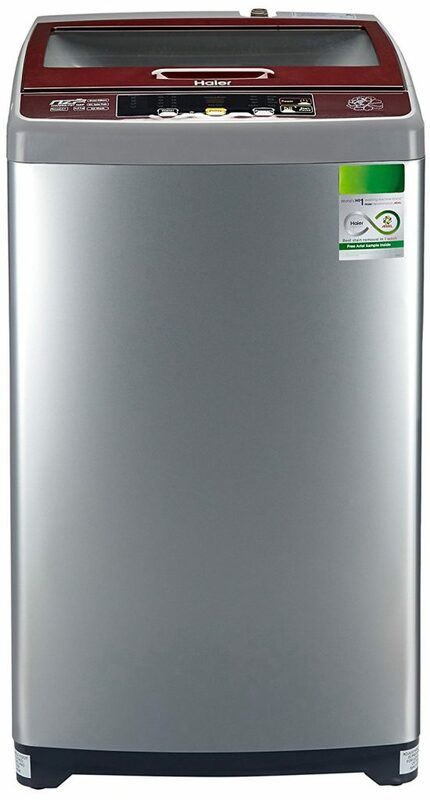 In this article, I am going to review and give haier washing machine price, reviews and other important points. 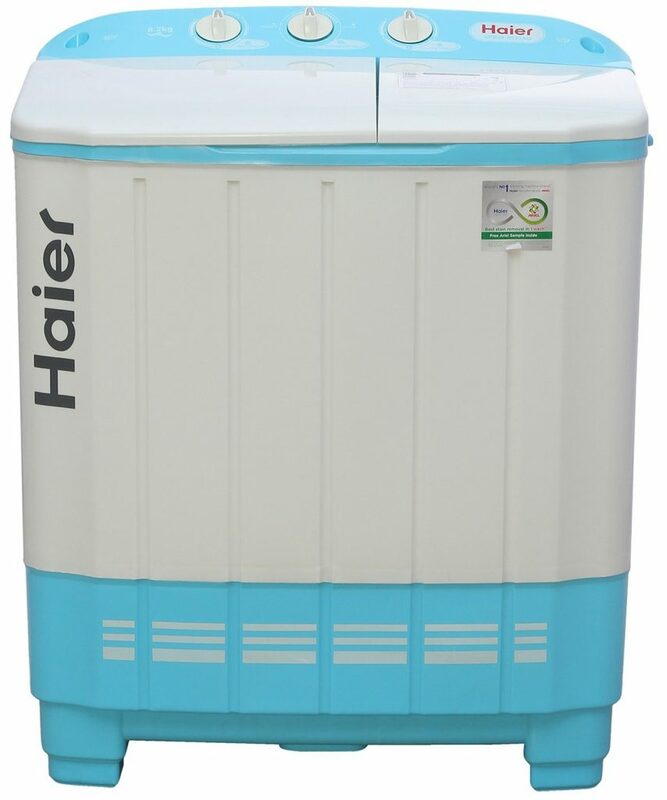 Prices of Haier washing machine depends upon the motor, its rotation and the type of washing machine (semi or fully automatic). 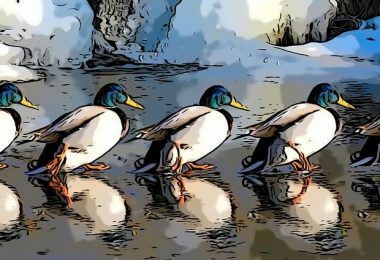 Which capacity is best for your family? 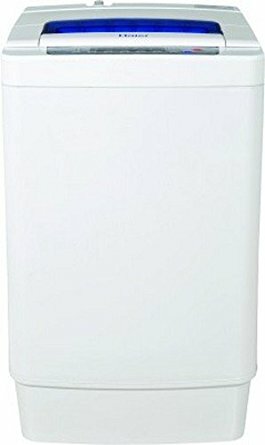 Best Haier Washing Machine Price are given below, but if you click here to view the complete list on amazon. 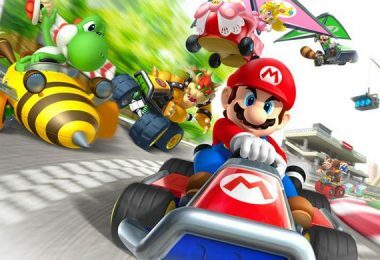 Cheaper than other top brands having same features. Attractive design & build quality is too good. No noise and almost zero vibration. Light weight, low build quality. Quality of wash tub is not so good. No 40-45 min washing can be done manually, 15 min is default. Works even with water shortage. 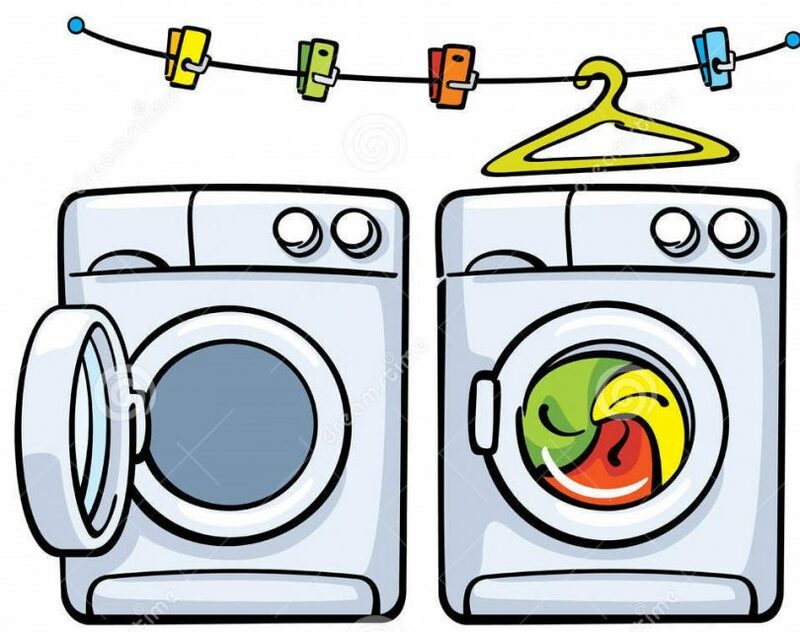 Quick wash programs for light weight clothes. Attractive golden design with metallic door. Conclusion: Haier Washing machine prices varies from ₹8000 to ₹50000. They make products affordable for both middle class family to high society people. The quality of some the washing machines are just amazing and worth for money. 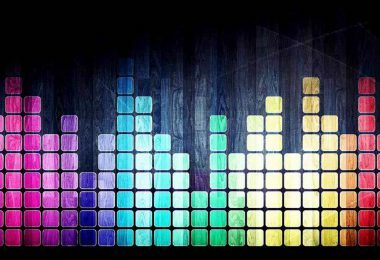 Being the Chinese brands, they make products backed up with latest technology.